Apparently tonight's blog posts are mostly about trailers. Not actually new movie trailers but new trailers for movies we've already posted about (not sure if you guys understood that). Anyways, if you can still read this I applaud your patience in reading all the nonsense I'm blurting out. 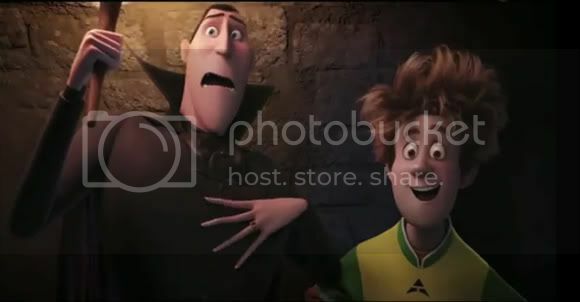 I just recently found out that the Dracula in the animated movie Hotel Transylvania is actually the voice of Adam Sandler. It actually took me 3 trailers to know that because I skipped all the text and just watched the trailers. If you're still interested though, I embedded to new Hotel Transylvania trailers after the break which'll give you a little more about its plot.